Your brakes are one of the most important components of your automobile because it is the primary safety feature of an automobile. Unfortunately, it is also the most abused and neglected feature of the average automobile. Town Center Auto Repair understands the daily abuse your automobile brakes and braking system must endure each day. We also understand the importance to keep your brake system working properly in order to keep you, and your loved ones safe. 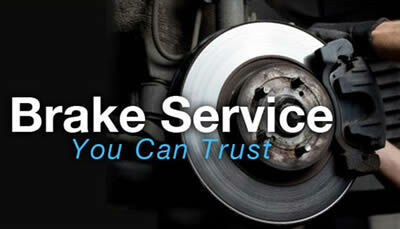 Get your brake checked, maintained, & changed by ASE Certified professionals at Town Center Auto Repair! 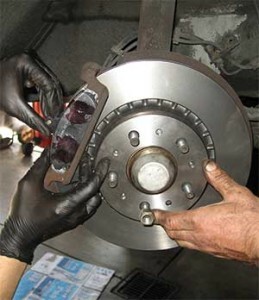 Make sure you take good care of your brakes! If you have any of these then schedule a visit with us immediately!